Indie pop time! 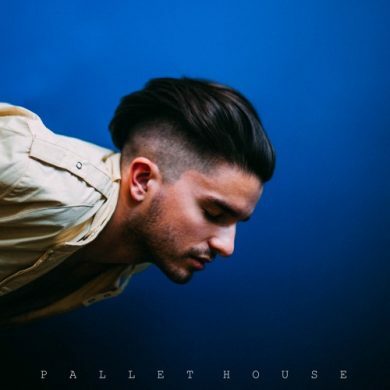 Nate, better known as Pallet House, has a beautiful voice and some great production to match. “Too Many Times” comes off of his debut EP which is a strong debut release for what looks like an emerging force in the indie pop sound.